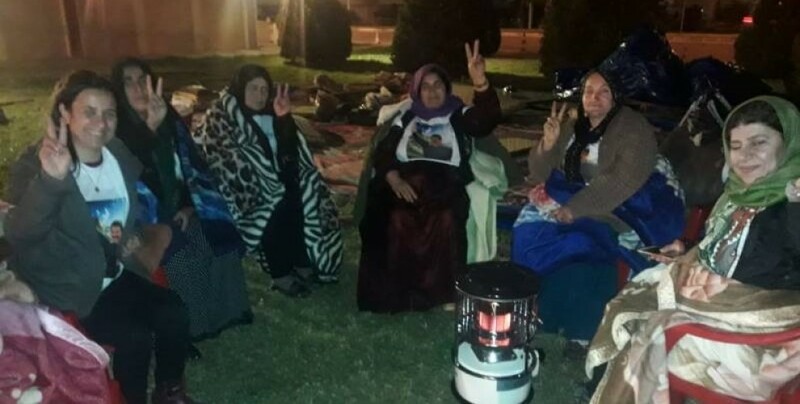 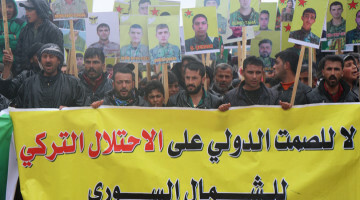 7 women from the Maxmur Ishtar Assembly set up a tent in front of the United Nations (UN) Representation Office in Hewler on Wednesday and started an indefinite and alternating hunger strike demanding an end to the isolation imposed upon Kurdish People’s Leader Abdullah Ocalan. 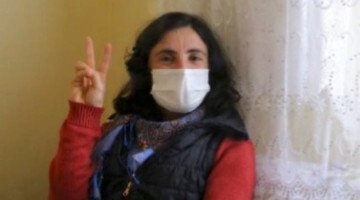 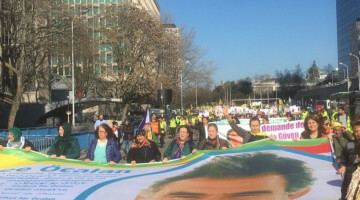 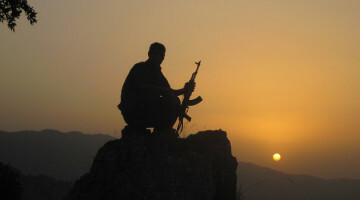 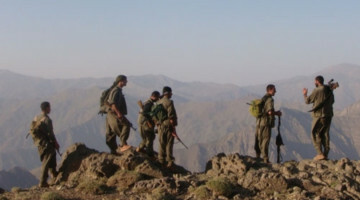 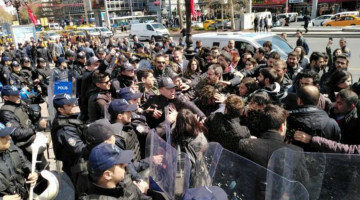 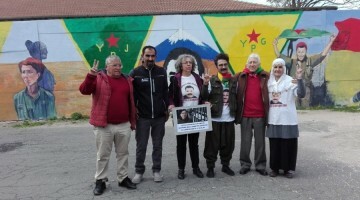 The action is organised as part of the Kurdish hunger strike campaign that was initiated by DTK Co-chair and HDP MP Leyla Güven in Amed Prison 83 days ago and later joined by hundreds of political prisoners in Turkey and North Kurdistan, as well as dozens of activists in Kurdistan, Europe, Toronto and Wales. 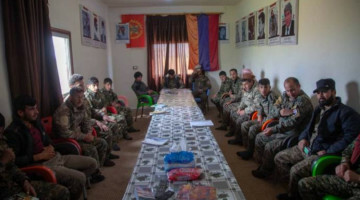 Following direct order by the KDP, Asayish (Home security) forces tore down the tent and confiscated the items belonging to the activists. 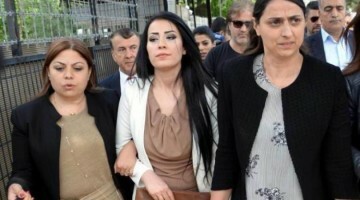 Women from Ishtar Assembly protested the assault and they continue their action despite the cold weather. 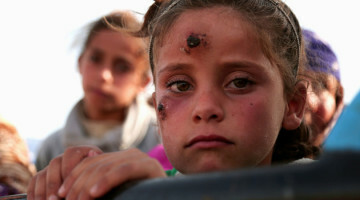 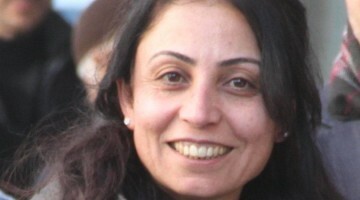 Reacting to the attack, Ishtar Assembly spokeswoman Nuran Sezgin, after meeting with the UN officials, said they continue their actions by opening another tent here. 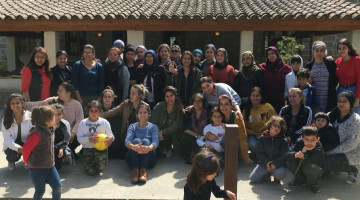 The women from Maxmur Camp’s Ishtar Women's Assembly also said they will continue their actions to protest isolation and to show solidarity with Leyla Güven.